In Episode 112, we talked about the 1 Percent Advantage strategy. This one strategy can double, triple, or even quadruple your results without adding anything extra to your To-Do List or adding any extra hours to your workweek. 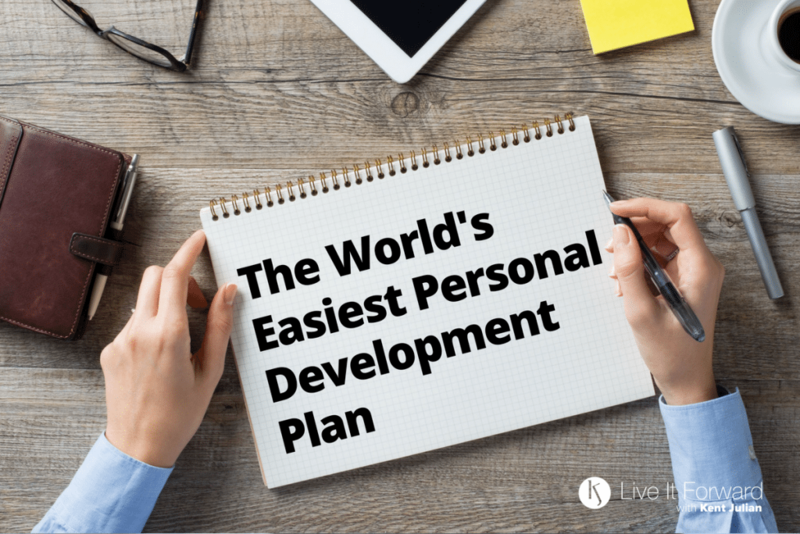 As a follow up to the 1 Percent Advantage strategy, this week I’d like to introduce you to the World’s Easiest Personal Development Plan. Just like last week’s strategy, this plan is based on a simple math equation. Only this time, the math equation doesn’t make sense at first glance: 1-1=3. 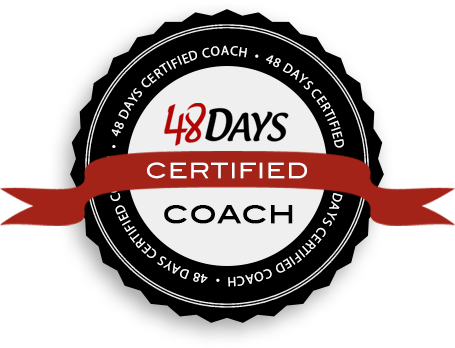 You can create 3 opportunities for self improvement and personal growth every week by using the 1-1=3 Personal Development Plan. Set your 1 Percent Goal for the next 12 weeks. Give yourself the gift of a 40-hour workweek (i.e. 3:20 x 12 weeks = 40-hour workweek). History of this strategy — bootstrapping Live It Forward. “Let go” of a bad or empty habit. “Grab hold” of an important goal. Immediate benefits of this strategy. First opportunity for self improvement — the 1 Percent Advantage. Second opportunity for self improvement — letting go of a bad or empty habit. Third opportunity for self improvement — opening up a second 3:20 to give more time to your 1 Percent Advantage goal or to grab hold of another important goal. 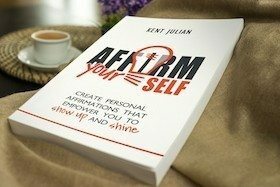 Get the World’s Easiest Personal Development Plan working for you today! Action 1: Continue with your 1 Percent Advantage Strategy from Episode 112. Action 2: Decide what bad or empty habit you want to let go. Action 3: Use your second 3:20 to give more time to your 1 Percent Advantage goal or to grab hold of another important goal.